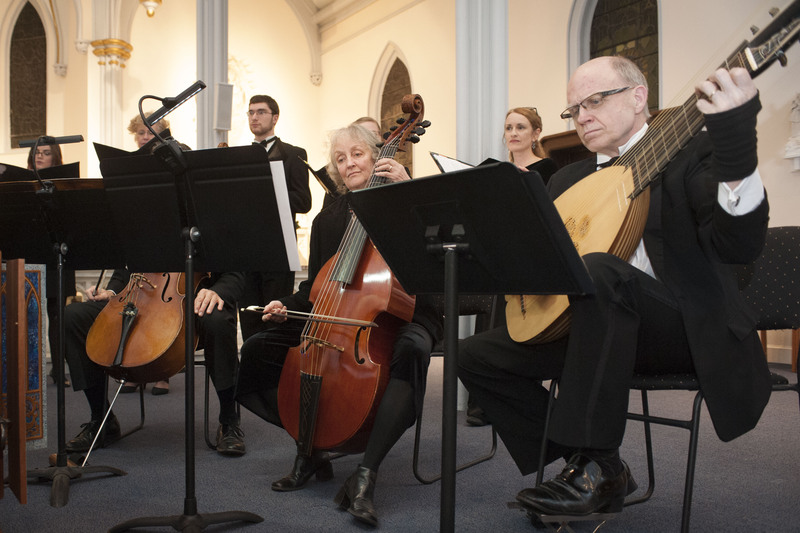 St Mary Schola was founded in 2008 by The Reverend James Dalton-Thompson and Bruce Fithian with the goal to provide the finest in early music literature to New England audiences. 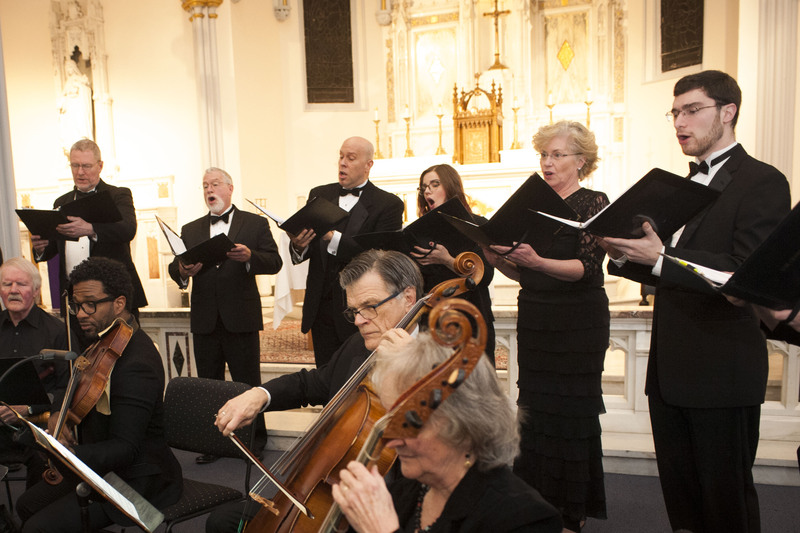 Based at the Episcopal Church of Saint Mary in Falmouth, Maine, the ensemble presents three concert programs a year. The Schola features some of Maine’s finest singers and instrumentalists who explore the great masterworks of the Medieval, Renaissance, and Baroque eras, especially the music of Monteverdi, Schütz, and Bach. Learn more about the Schola singers and musicians.